AT TAMARACK CELLARS IT'S ABOUT THE WINE. When you visit the winery, you won't find us in a fancy chateau. Instead you'll find yourself immersed in the everyday workings of a Walla Walla winery, racking, blending and bottling wine, in a renovated firehouse located in a World War II Army Air Base. 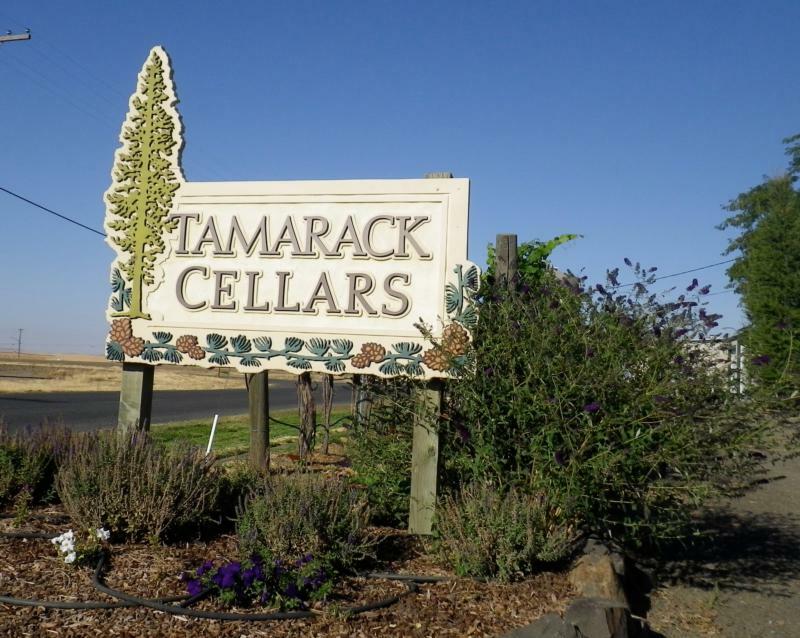 Founded in 1998 by Ron and Jamie Coleman, Tamarack's first vintage consisted of 300 cases of Merlot. A year later Danny Gordon began working for Ron and over the years, took over the winemaking duties with the official title of "Maker of the Wine". Danny continues to excel in consistently crafting award winning, varietally correct wines sourced from some of the best vineyards in Washington. It's about a passion for excellence. We buy grapes from the most renowned vineyards in Washington State and create our wines barrel by barrel. Whether it's our widely distributed Firehouse Red or one of the limited-production single vineyard reserve blends, Tamarack's wines offer a delicious expression of Washington vineyards' style and elegance in every bottle.